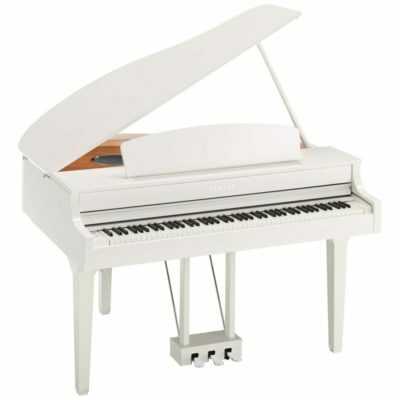 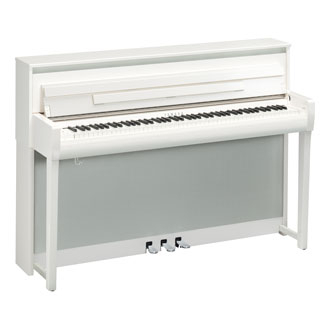 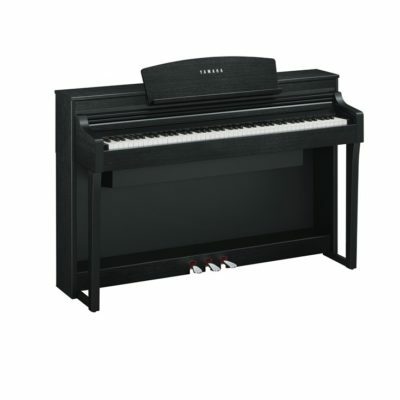 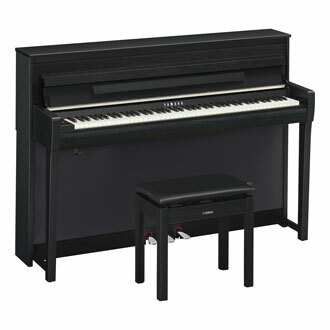 The Yamaha Clavinova Digital Piano is the premier Digital Piano available on the market today. 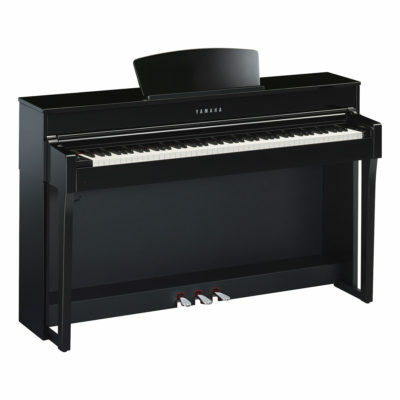 When you are looking for a digital piano touch and tone are paramount thats why the Yamaha CLP Clavinova series offers 6 different models to fit the artists wants and needs. 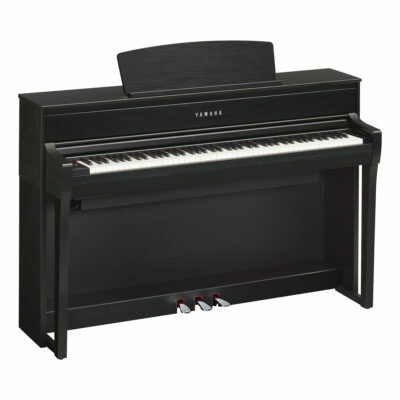 For the musician looking for an authentic feel with a digital sound source we also offer the Yamaha NU-1X. We are also proud to offer the new Yamaha CSP series! 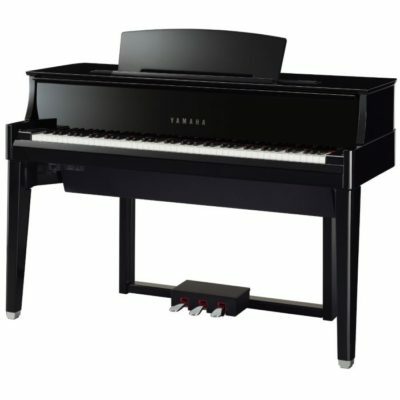 Free White glove delivery and in home assembly for all of NJ! 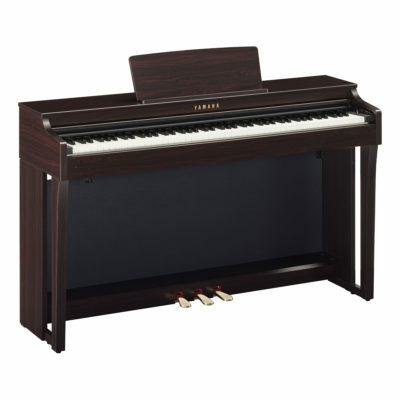 Free 1st floor Delivery Outside of NJ & No Sales Tax outside of NJ. 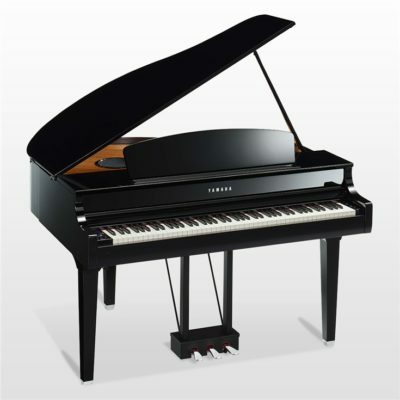 Our piano concierge arranges a seamless delivery experience. 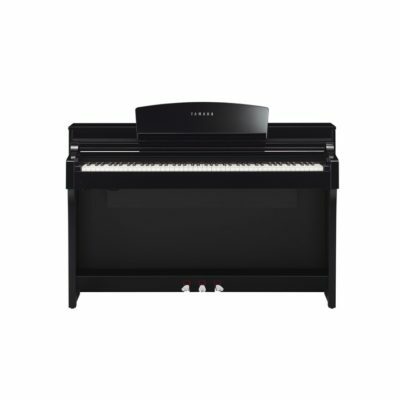 Yamaha created the Clavinova to replicate an acoustic piano experience for the piano player who wants to add a digital element to their music making. 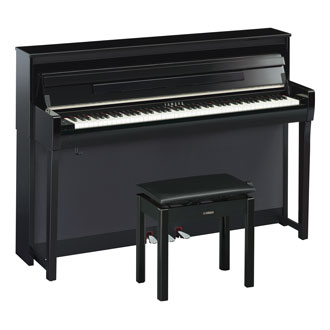 Each and every CLP Clavinova piano has a Yamaha CFX Concert grand and a Bosendorpher Imperial Grand piano sampled inside with another 9 to 48 other musical instruments to choose from. 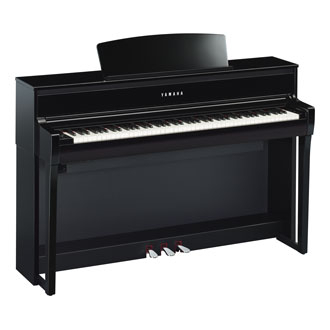 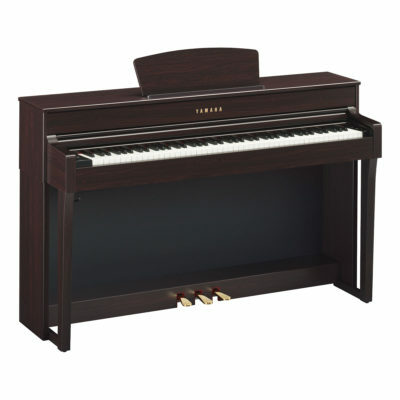 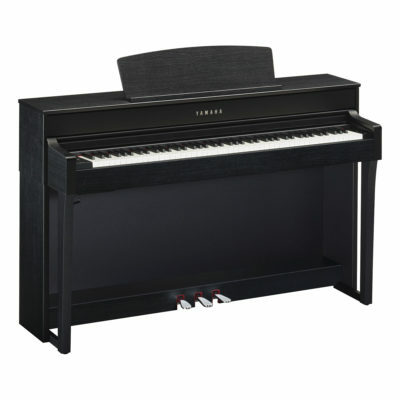 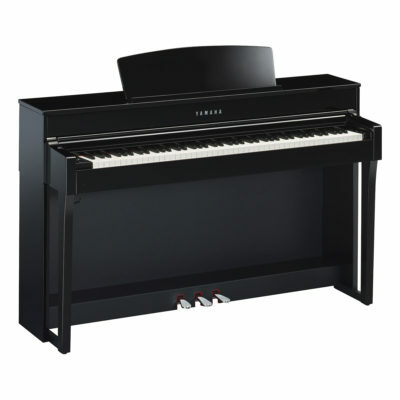 In order to replicate the touch of the piano Yamaha has crafted 3 different piano action designs with variations on each model to meet the demands of any level piano player.